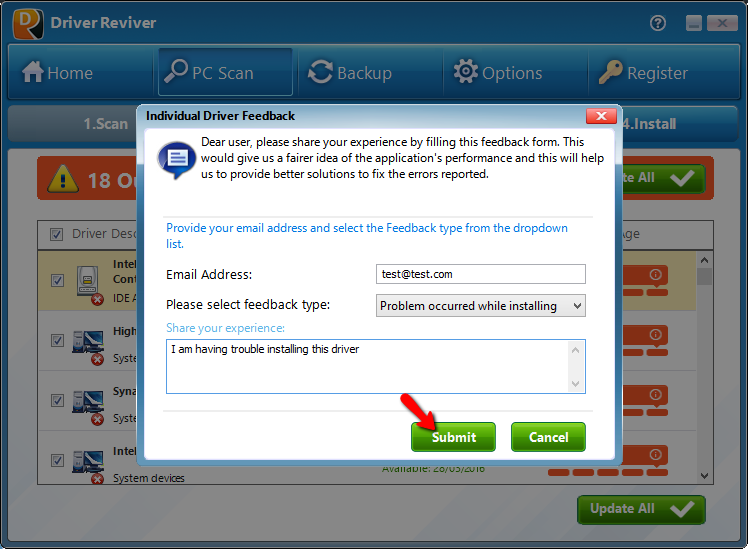 I am having problems with a driver update. What went wrong and how do I get it fixed? 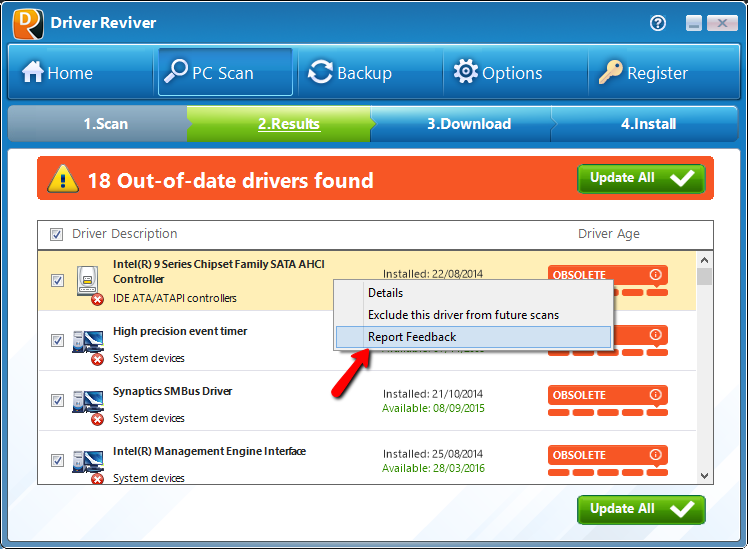 The Driver Reviver team works really hard to ensure the accuracy and compatibility of the driver updates delivered through Driver Reviver. All driver updates are sourced straight from the hardware manufacturers themselves and are tested and validated for the best results. Fortunately, we are here to help. All you need to do is write to our support team with the exact details of the problem, include specifics of the driver update in question and your system information and they will be happy to assist you further.